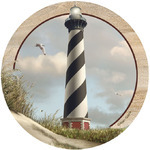 Lighthouse Gift - Click on an item for more details! This beautiful Lighthouse Letter Opener is made of finest brass. 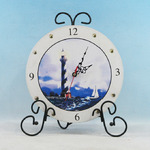 Our goal is to bring the highest quality artwork into your home or office. This art piece is handcrafted to the finest detail. Brass, 9.75 inches L.